NCEC Pressure Washing Services provides professional services on many recommended and satisfied customers throughout the Triangle area of North Carolina. We are proud to provide our customers with superior power washing at affordable prices. Would you like to learn more about our process and procedures? 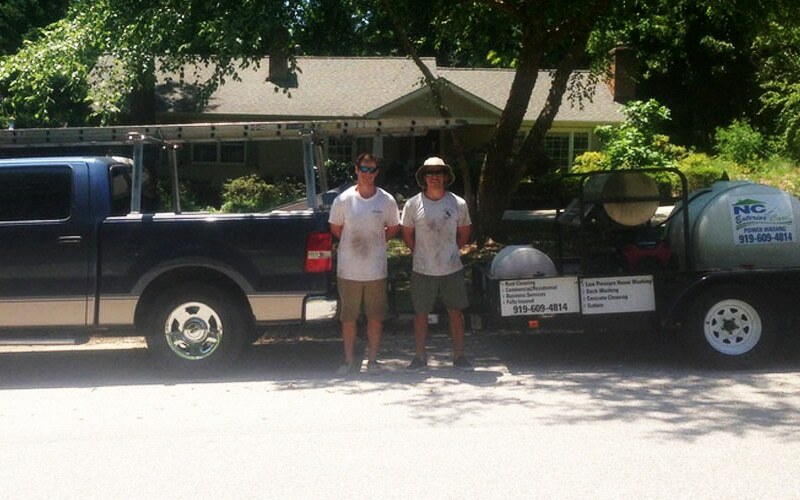 No problem, give us a call and schedule a FREE estimate. One of our professionals will visit your location and discuss the power washing or gutter cleaning at your residential or commercial property. NCEC works with realtors, carpet cleaners, painters, and other local business owners to recommend other services that provide quality work. NC Exterior Care Pressure Washing Services (NCEC) has offered quality and affordable power washing services to our valued customers for the past five years. Power washing should be a delicate procedure. All too often we find that our competitors simply use high pressure washing machines. Doing so tends to remove much more than simply the dirt and mildew. Rather, high pressure can damage siding and much more. We at NCEC only use low pressure power washing machines and gentle detergents which saves your home and commercial property. You can count on our professionals to remove all of the buildup without destroying the building on your property. NCEC is a fully insured power washing business serving customers throughout the greater Research Triangle area in North Carolina. 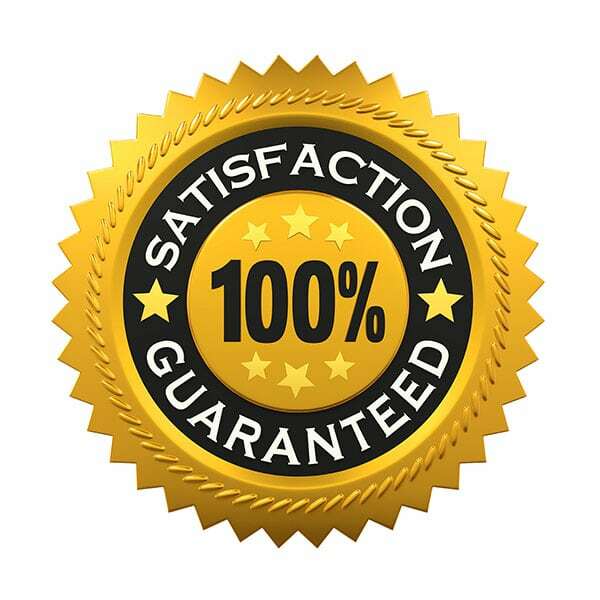 North Carolina Exterior Care Pressure Washing Services (NCEC) is committed to customer satisfaction. We work hard to remove all of the buildup from your property and we guarantee that you will be impressed with the results. If you are not satisfied, then we will continue to clean until you are satisfied. 100% Satisfaction or we will come back. Contact NCEC today to schedule a free estimate of your power washing or gutter cleaning job in Cary, Willow Springs, Pittsboro, Fuquay-Varina, Chapel Hill, Apex, Holly Springs, Sanford, Raleigh, or Durham.